The Essence of a Tamaitai Samoa or Samoan Lady is the theme for this year’s Miss Samoa 2018 pageant. Nine contestants have entered for this year’s competition, to capture and celebrate the many unique aspects of a Tamaitai Samoa. And they are Miss CCK - Georgina Mulipola, Miss Le Naumati Creations – Levalasi Vivian Su’a, Miss Salimu Fagaloa – Dolores Cassandra Satiu Cufi, Miss Samoa Australia – Erin Noelani Taefu, Miss Samoa Melbourne – Lanuola Giselle Tuiletufuga Price, Miss Samoa South Wales – Christie Retalila Temareti, Miss Samoa New Zealand – Cecilia Tufuga – Fatu, Miss Samoa Victoria – Norah Lio Setu Aloianai, and Miss Susana o Samoa – Sonia Piva. 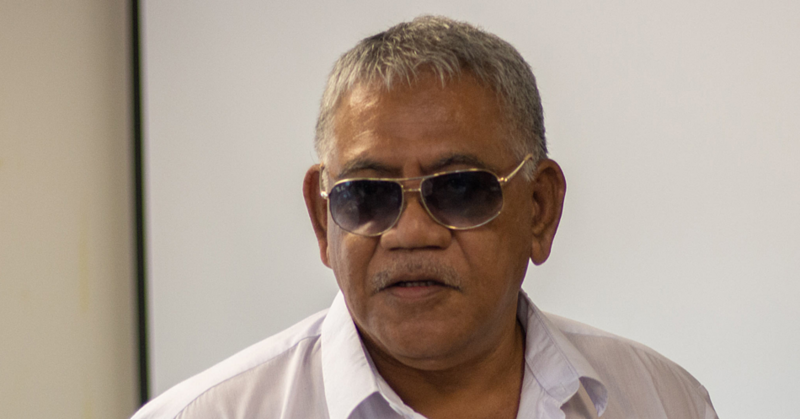 Historically it will be held in Savaii for the first time after 33 years since establishment. The welcoming of contestants will officially start off all events on August 30th. 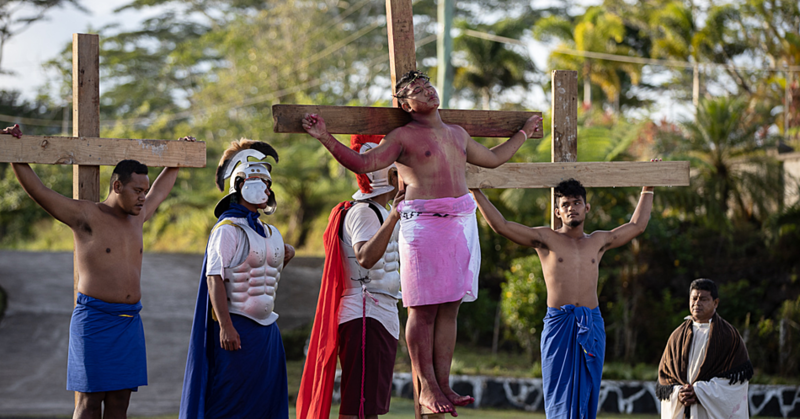 Contestants will travel to Savaii on September 3rd where they will spend the entire week. The main idea is for the girls to get a first class experience of life in the villages and also create a sense of ownership that the Miss Samoa Pageant is for the People both Upolu and Savaii. There will be a parade through Salelologa alongside a number of activities that have been arranged. The program will include a special Teuila Festival celebration in Savaii for the tourists, businesses and communities. It will also provide a great platform for the Savaii businesses to flourish and to bring the Teuila Festival to Savaii. Samoa Events Inc. (S.E.I.) 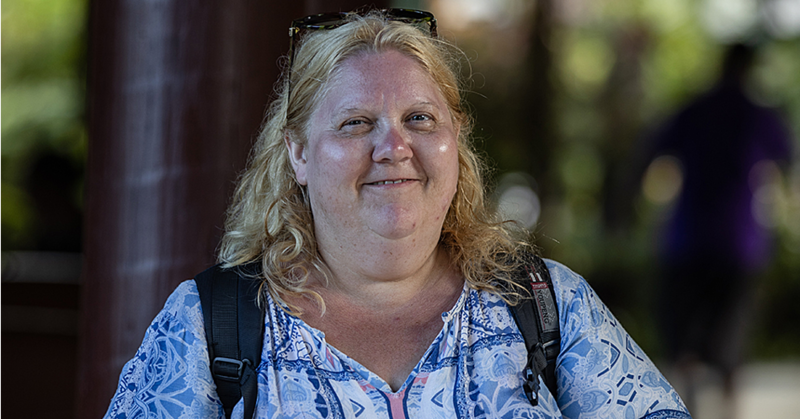 is working in partnership with the Savaii Tourism Association, the business and communities such as the churches, Mafutaga a Tina, as well as the political will of the government in supporting S.E.I. 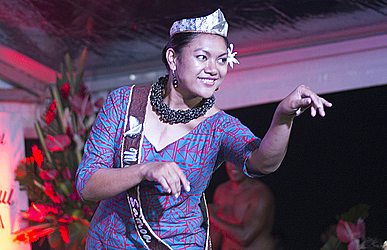 's bold move to utilize the pageant as the key motivator for economic development for Savaii. The Government of Samoa has entrusted the Samoa Events Inc. (S.E.I.) for managing, coordinating and hosting the pageant this year. S.E.I.’s initiative is based on the concept of building on the spirit of community partnership and inclusiveness with most importantly, to share the experience of this symbolic event with rural and communities, whom we believe will capitalise on this opportunity to empower and inspire our youth, their cultural roots, and importantly, celebrating the essence of a Tamaitai Samoa. The pageant is to take place at the hall of Don Bosco at Salelologa on Saturday September 8th at 10:00am.